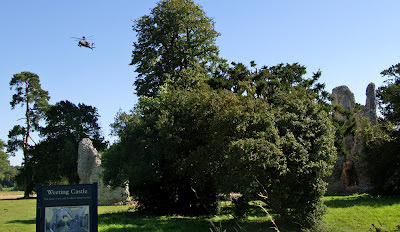 Weeting Castle - Suffolk, Weeting Castle is a 12th-century ruin with a three-story-high tower it is not a castle but actually a fortified manor house. 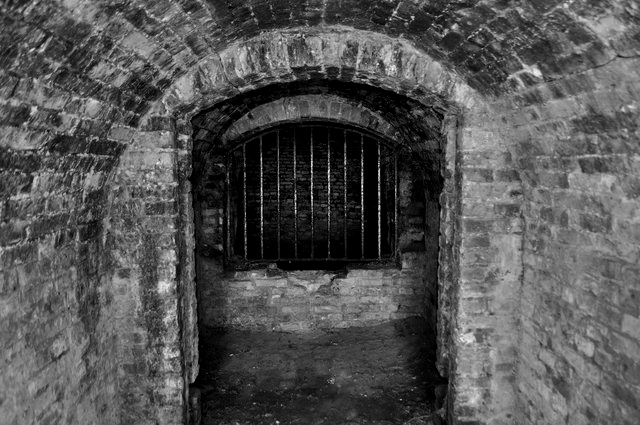 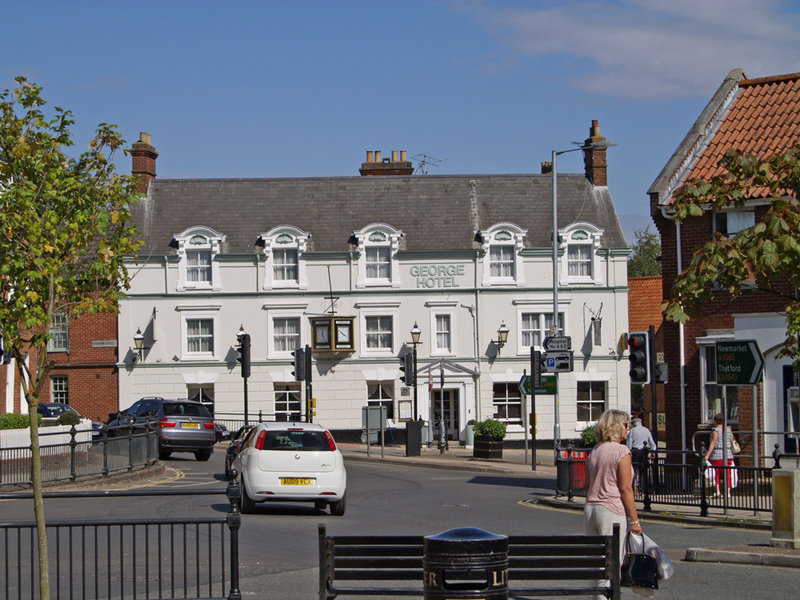 Many paranormal investigations have taken place here, but there isn't much to go on. 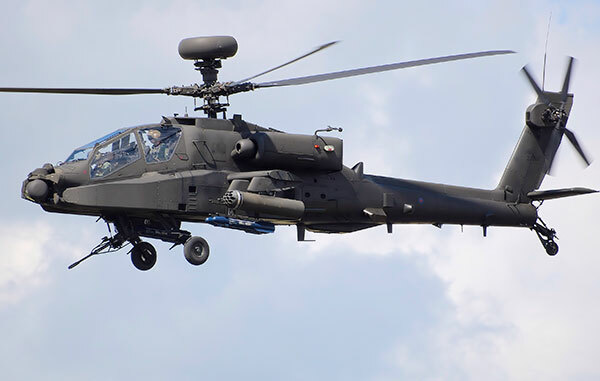 An Apache Gunship takes us by surprise, amazing!!! 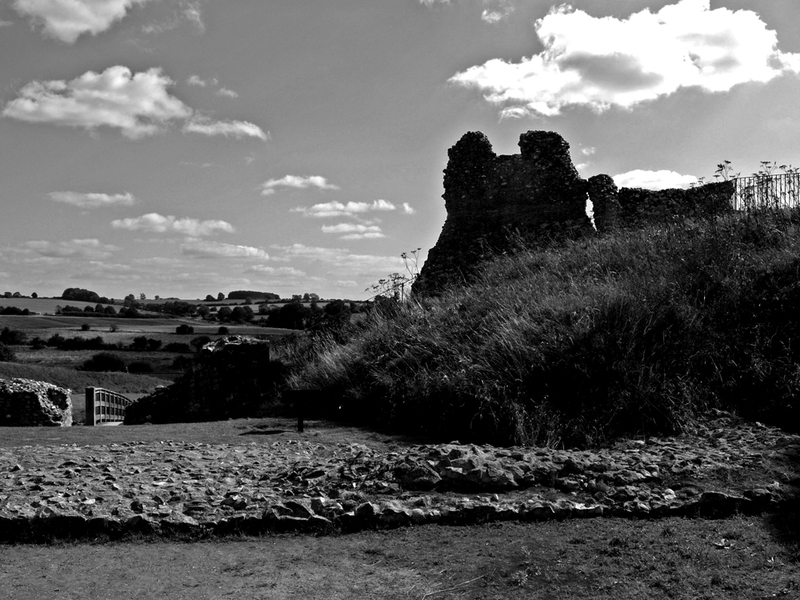 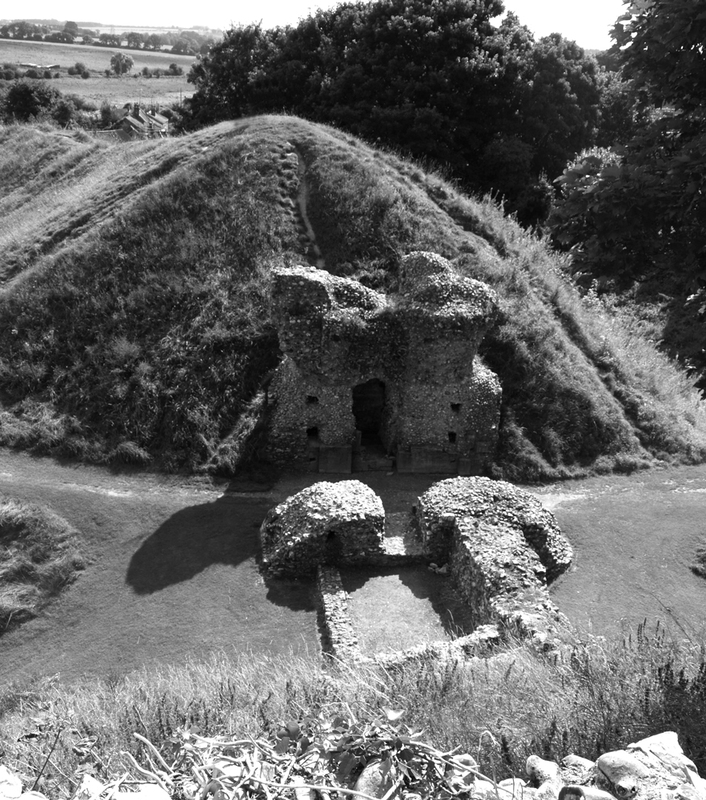 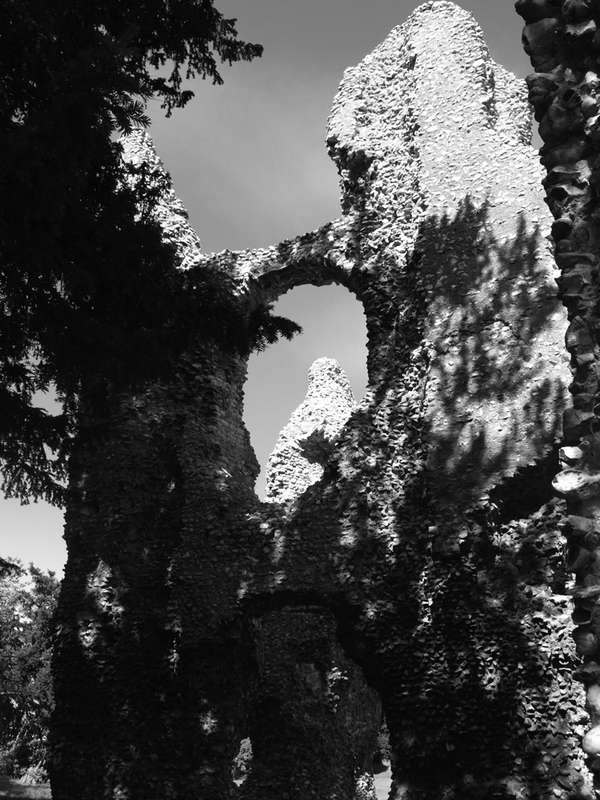 Castle Acre Castle, Norfolk, interesting historical ruin you don't have to pay to get into. Castle Acre Priory is just up the road. Further Comments: Little is known about the history of the phantom woman in green spotted at the hotel over the years. She is sometimes seen holding a pan, though her manifestations are normally limited to tapping people on their shoulders or backs or appearing as a fleeting shadow from the corner of an eye.